When I think of Christmas I immediately think of all things sparkly, Christmas lights, stars, pretty packages so for today’s card I’m adding some extra sparkle to my project with the Gold Glimmer paper. This stuff is fabulous, super duper sparkly and hardly any glitter loss, plus a little bit really gives your project the wow factor. 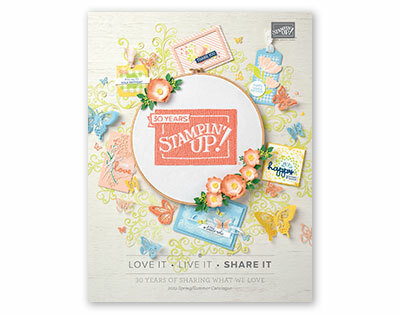 Once again I’m using the Coffee Café bundle and the Merry Café stamp set for my card, I love how easy a card comes together with these products. I started today’s card with a card base in Cherry Cobbler measuring 14.5cm x 21cm, scored and folded at 10.5cm. I next took a strip of the black coffee cup paper from the Coffee Break DSP measuring 14.5cm x 8cm and stuck this to the card base. Next I took the Decorative Ribbon Border punch and punched a full 12″ length of Gold Glimmer Paper, I cut this to two strips of 14.5cm and stuck it onto the card front using multipurpose adhesive sponged on the back. I next stamped and cut out the pieces for the coffee cup and the stitched oval, including a gold glimmer coffee lid for the cup. I glued these two the stitched oval and finished the card off by adding the gold glimmer edging to the coffee cup wrapper. These gold strips were the offcuts from using the punch and fit the wrapper perfectly and also add some extra sparkle. I’m yet to decorate the inside of this card but I’m thinking one of the cute little coffee cups with the heart on which are on the black paper will look good in the bottom right corner. With Autumn truly started now this weeks theme is Cups and Coffee to celebrate those comforting drinks we all enjoy at this time of year. So today’s card is celebrating that autumnal favourite the Pumpkin Spice Latte. This doesn’t sound an appealing drink to me as I’m not big on any kind of spicy drink but I know for some of you the season isn’t complete without one or ten of these. So to start todays card I took a card base measuring 14.5cm x 21cm, scored and folded at 10.5cm in Pumpkin Pie…what else? I next took a piece of designer series paper from the Painted Autumn pack measuring 14.5cm x 8cm and adhered this to the left side of my card. I next created the frame using the 6cm scalloped square and the slightly smaller straight square from the Layering Squares Framelits. You’ll know you’ve got the right one because it fits perfectly inside the scalloped square. Cut the frame out of Early Expresso, then cut a 6cm square out of Very Vanilla for the back of the frame. Before sticking the two pieces together take some Linen Thread and wrap around the bottom left hand side of the frame and finish with a bow. Next take the dotted patterned paper from Painted Autumn and stamp the large coffee cup from Coffee Café in Early Expresso. Take some Very Vanilla cardstock and stamp the cup wrapper in Early Expresso, then take Pumpkin Pie and stamp the leaves all over the wrapper, making sure some are stamped over the edge. Finally take the Hello Fall greeting and stamp in Early Expresso. Cut these out using the Coffee cup Framelits and also a coffee cup lid in Early Expresso. Stick your coffee cup together using multipurpose liquid glue. 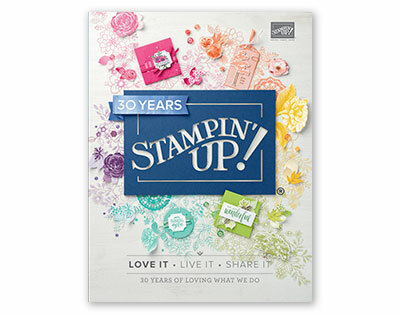 Then add to your card using Stampin Dimensional’s. For the inside of the card I took a piece of Very Vanilla measuring 14cm x 10cm and stamp Pumpkin Pie leaves along the bottom. Hope you’ve enjoyed today’s card, pop back tomorrow for a Christmas version.